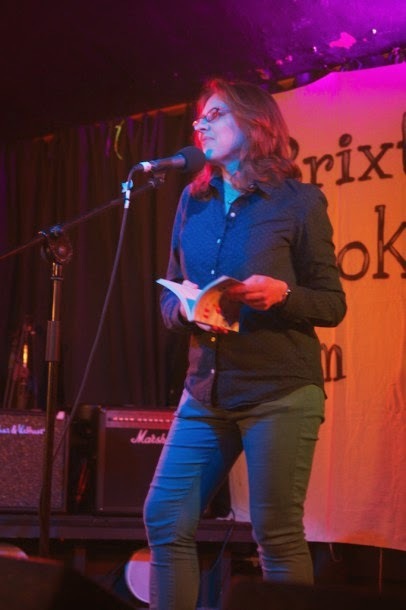 Rosie was interviewed by Brixton Blog about her career ahead of performing at Brixton Bookjam. The interview appeared in their print edition Brixton Bugle and online. Brixton Blog arts team came along to the bookjam event and here are their photos and thoughts on the event. Here's the podcast of the evening. Click on Set 2 and catch Rosie at around 6 min 25.